Channel-focused cloud startup ZeroStack announced today an additional deployment option for its OpenStack “private cloud in a box” that can be sold in a SaaS model and managed remotely through a web console. ZeroStack, which was founded by engineers from VMware and Google, initially offered its cloud software only on a Z-Block Cloud Appliance that includes a KVM hypervisor, compute, storage, networking and management software. It recently expanded support to validated models of Dell, HPE, Cisco UCS and SuperMicro hardware from VAR and MSP partners. Now, ZeroStack has announced a license-only option. The partner sells a Z-Block turnkey appliance. Platform9 and Rackspace offer similar products. The company says it recognizes that the channel is also rapidly evolving, with innovative VARs now adding consultancy services and some resellers adding managed services. Sean Cardenas, sales and operations lead and channel chief for ZeroStack, says customers are asking for those consultative sales. 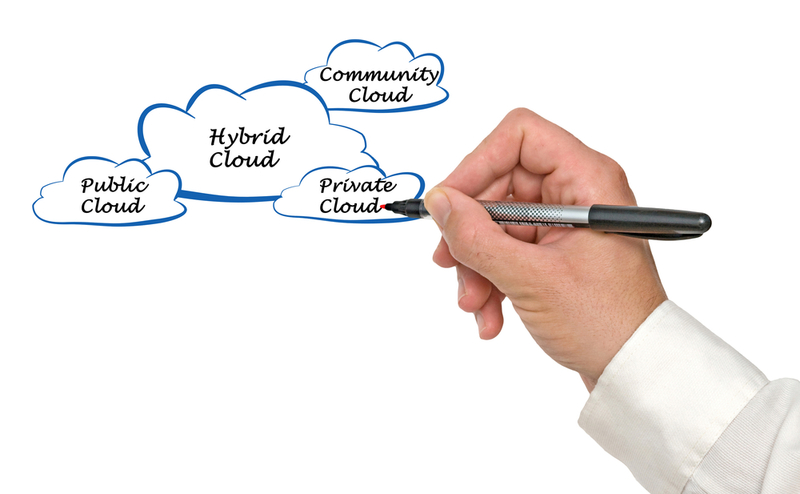 One reference partner for the offering is cloud value-added service provider C9 Cloud Services. Follow editor-in-chief @LornaGarey on Twitter. Check Point vSEC virtual network security now integrates with the VMware NSX network virtualization platform to enable customers to manage and enforce security for data center traffic. The companies plan to align resources including channel partners. The latest version of Cloudify open source multi-cloud orchestration software – Cloudify 3.4 – is now available.